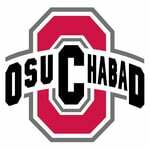 Passover at ChabadPlease join us for delicious free Seders and meals at your home away from home. During Passover we provide delicious lunches and dinners throughout the week along with a quiet place to study. Please RSVP so we can accurately prepare. 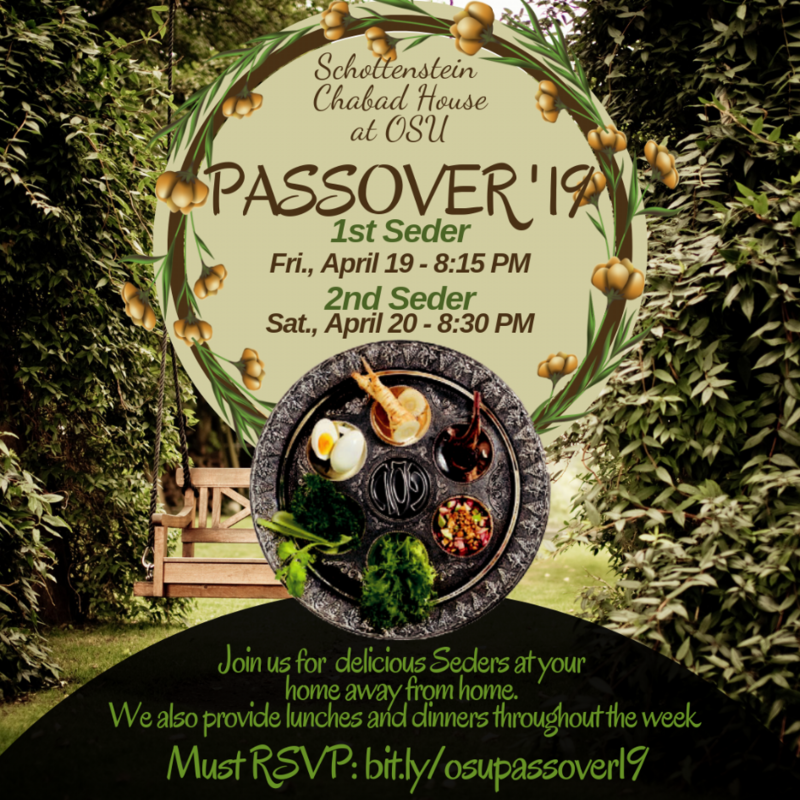 RSVP for Passover!